A former development executive with a major Hollywood producer, Sara Anne Fox played a vital role in the conception and development of over 25 screenplays, three published novels and three produced films: "My Favorite Year", "Nosferatu" and "Quest For Fire". For over 20 years, she has used her skills as a writing coach and story editor with screenwriters and novelists to strengthen character development, clarify motivation and improve story structure and plot. Non-fiction writers also benefit from Sara Anne's insightful grasp of their material and her practical suggestions on ways to improve their communication style in order to serve their projects' intentions. Her strong empathetic and intuitive gifts, combined with her editorial talents, serve to provide all her clients with a comfortable creative atmosphere in which to realize their artistic goals and visions. A native of Massachusetts, Sara Anne is a graduate of Brandeis University. Known to her friends as "Quiz Show Queen", she was a winner on four television game shows, including both versions of "Jeopardy". 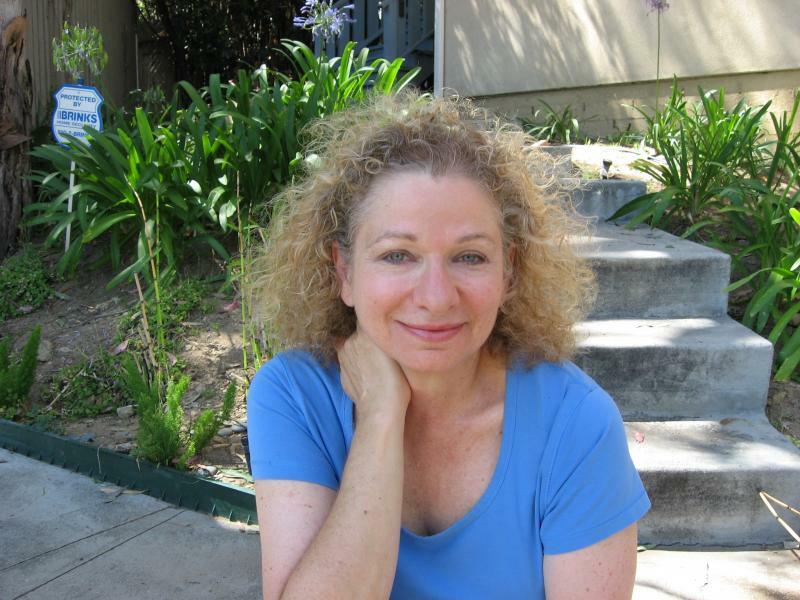 She currently resides in the Silver Lake area of Los Angeles and is busy working on her forthcoming book "Climbing Mt. Everest in My Underwear: My Treacherous and Exhilarating Ascent into Womanhood", a view of life from her quirky and unique perspective. CHECK OUT THE PUBLIC SPEAKING PAGE FOR MORE INFORMATION ON SPOTLIGHTING SARA ANNE AT YOUR NEXT EVENT! "Sara Anne Fox took my manuscript and turned it into the first draft of a book. Her knowledge of the English language and her understanding of the human spirit enabled her to deeply comprehend my experiences and the story I needed to tell. In addition to polishing the rough edges of my manuscript, she provided me with excellent editorial input and feedback on the pace of my story and the development of its theme. I am grateful to have worked with her on this deeply personal project."